Konrad Mizzi will contest the next general election even if the Prime Minister lives up to his word and quits. The Tourism Minister insisted the government was still half way through its journey to modernise the country in an interview on TVM’s Xtra on Thursday night. 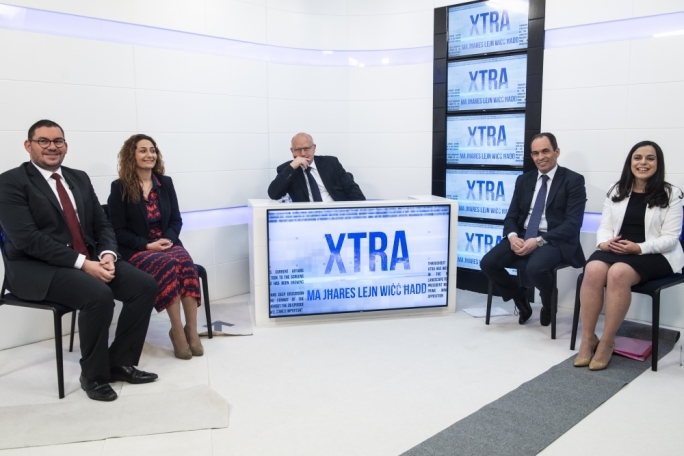 “Yes, I will contest another election… If Joseph Muscat leaves I will still contest but I want him to stay and will work with him, the grassroots and everyone else to convince him to stay,” Mizzi said. 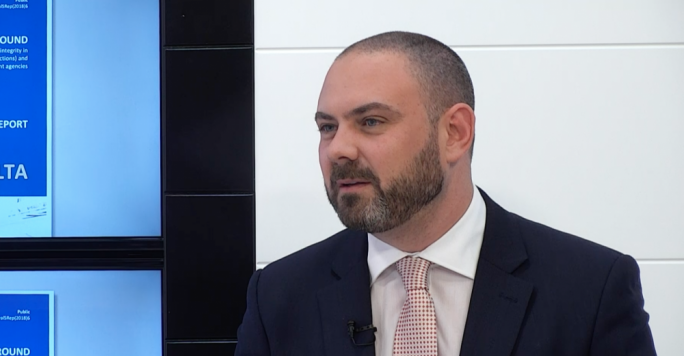 Quizzed by programme host Saviour Balzan about recent developments – the National Audit Office report on the Electrogas deal and the ownership of 17 Black – and the accusations that he stood to benefit from the energy deal, Mizzi denied any wrongdoing. “There never was a pre-electoral deal. I never met Electrogas before the election and I never received one cent from corruption,” he said, insisting that the energy plan helped turnaround Enemalta, deliver cheaper electricity prices and cleaner air. Asked about the fact that leaked documentation showed that Dubai company 17 Black was listed as a target client of his Panama company, Mizzi insisted he had no relationship with the company. Recent developments have placed Electrogas investor Yorgen Fenech as the owner of 17 Black, raising serious questions over the energy deal. “I never knew about 17 Black. I never had the intention of knowing it and I do not know till this day who it belongs to apart from what I read in the media. Whatever this company did I do not know,” Mizzi insisted. When asked who included 17 Black in the documentation pertaining to his Panama company, Mizzi shrugged off the question, insisting that there had been other allegations against him that were proven to be untrue. “This came through a leaked email published in the media but let us wait for the 17 Black inquiry to end and I am convinced truth will prevail. I have no association, direct or indirect, with this company and I never received any money,” Mizzi said. He remarked that allegations that he owned a bank account at Pilatus and that he received millions from Azerbaijani sources were proven to be false by the Egrant inquiry. “I never set foot in Pilatus Bank and never had the intention to but I was once filmed coming out of the same building by NET TV and Daphne Caruana Galizia assumed I was at Pilatus Bank when all I had done was visit the office of Shanghai Electric Power,” Mizzi said. He said there were other untrue claims made in his regard such as that he was having an affair with a member of his staff. “This was an outright lie and it hurt people,” he said. On his decision to open a company in Panama, Mizzi said he was angered by the whole affair because the structure was always meant to be a family investment. “I robbed no one. I created a structure of investment for my family and even declared it in my declaration of assets. Unfortunately, it created undue doubts about me,” Mizzi said. Asked whether he ever considered resigning, Mizzi said at the time when the Panama company was outed in 2016, he had a lengthy conversation with the Prime Minister. “I respect Joseph Muscat and will not go against his word… if the Prime Minister told me to go, I would have left,” Mizzi said, adding that he paid a political price for his error of judgment. Asked how he would be remembered, Mizzi said people know him a “Konrad Mizzi”. 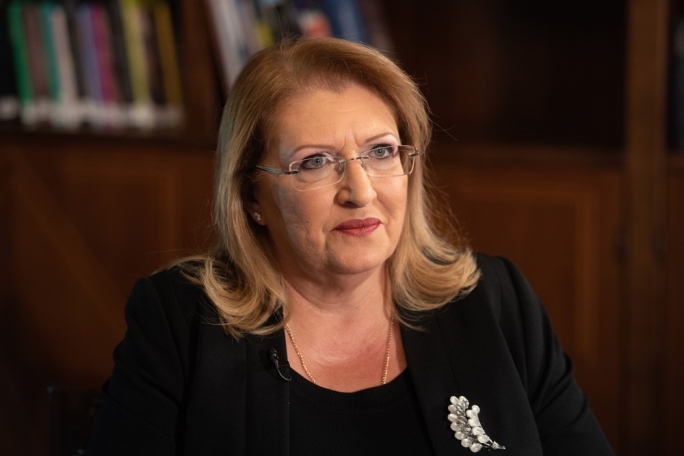 “We transformed this country and I helped contribute to that… people tell me to continue delivering the change this country needs because we are making a difference to people’s lives,” Mizzi said. 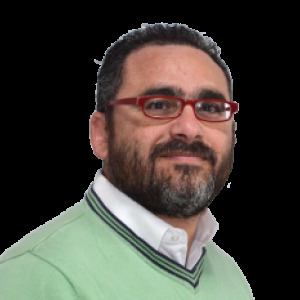 The minister said he was enticed into politics for the first time in 2008, shortly after Muscat became leader of the Labour Party. 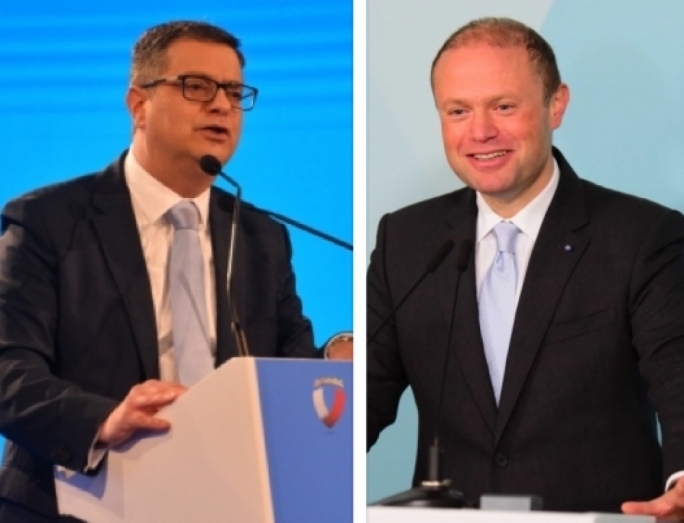 “I worked in the UK at the time and I took the Eurostar train to go and meet Joseph Muscat in Brussels where he explained to me his vision for the country,” Mizzi said. It was in 2012 that he then entered the political fray by becoming the face of the PL’s energy policy, a portfolio that he eventually captained as minister after the 2013 election and which caused him much controversy.